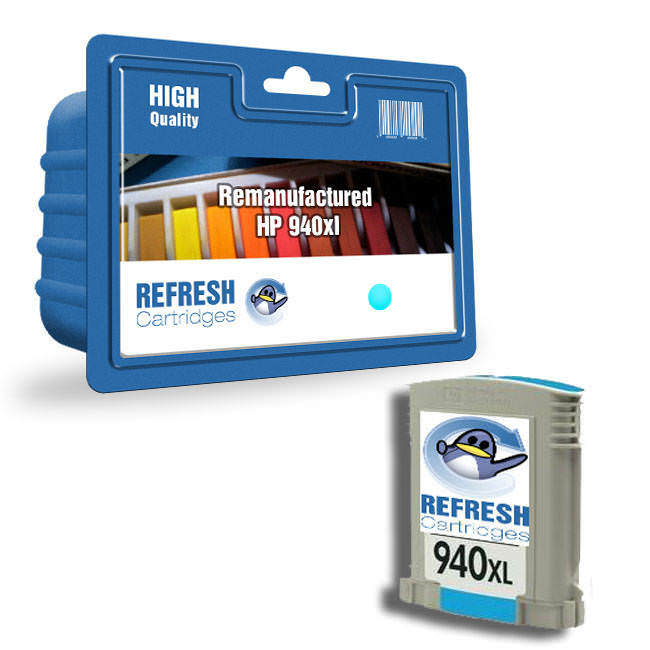 These remanufactured HP 940XL cyan ink cartridges come with a chip and are ready to use. Just pop them into your printer and away you go. 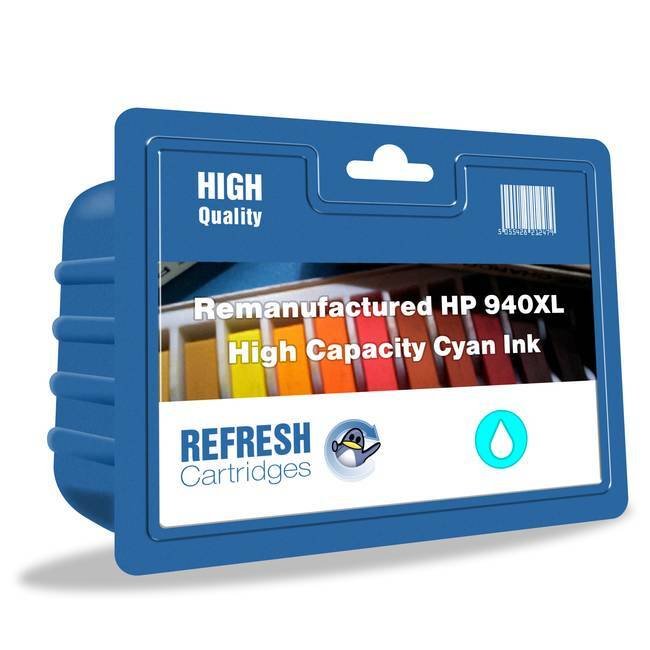 All of our HP 940XL cyan ink cartridges are remanufactured to the highest standards and are fully guaranteed. A list of all printers these HP 940XL ink cartridges are compatible with can be found above. 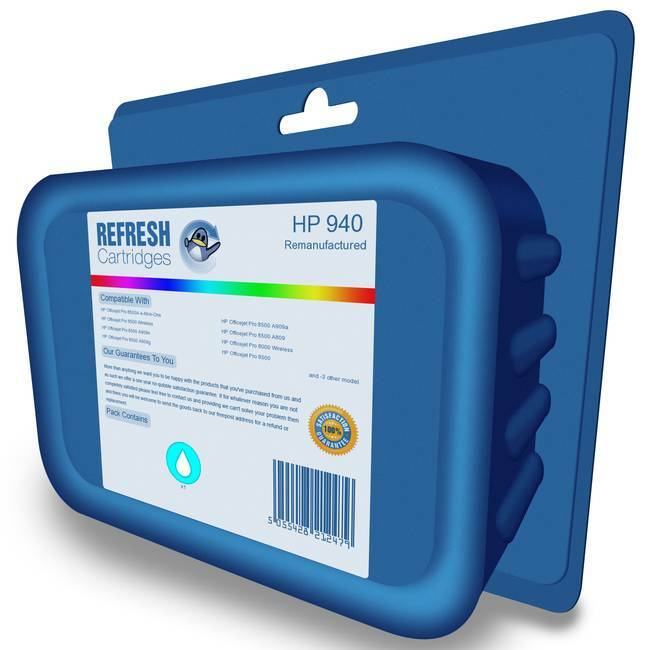 Our HP 940XL remanufactured cyan ink cartridges have both VAT and shipping included in the price. Not used yet but expect it will be as good as other cartridges used.